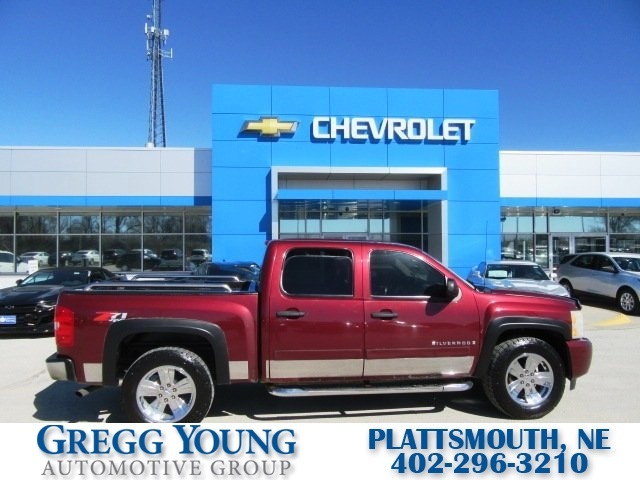 Meet our **Accident Free**2008**Chevrolet**Silverado**1500**LT**Crew Cab**4X4**Cloth**CD**shown in Deep Ruby Metallic! 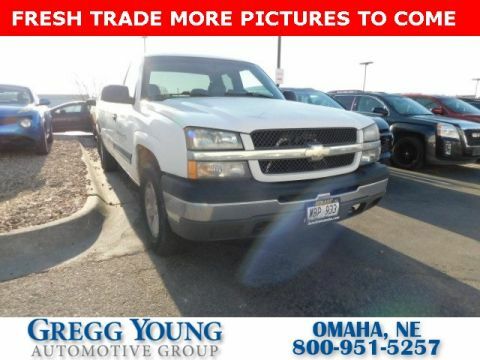 Powered by a proven 5.3 Liter V8 that produces 315hp while paired with a smooth shifting 4 Speed Automatic transmission for easy hauling or passing needs! 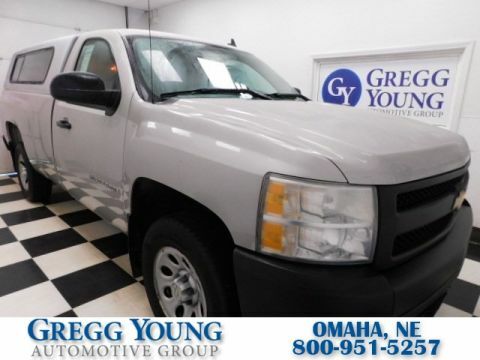 Our Four Wheel Drive earns up to 18mpg on the open road and offers a bed liner, 17-inch chrome wheels, step bars, and chrome accents that are sure to impress. Climb inside our LT and enjoy the luxury-inspired feel. 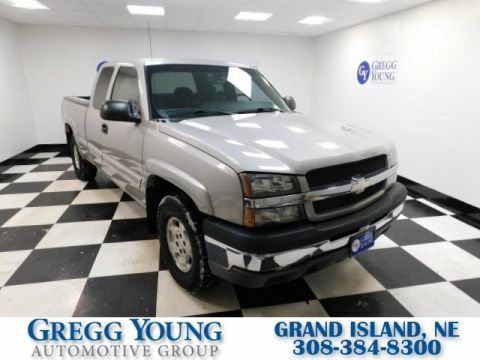 You have a leather-wrapped steering wheel, dual climate control, comfortable cloth seating, lots of power accessories, and an incredible sound system. Our Chevrolet Silverado LT comes with a long list of safety features including Airbags, ABS, and daytime running lights. Grab the family and get in here before someone else beats you to it! Print this page and call us Now... We Know You Will Enjoy Your Test Drive Towards Ownership!